After 10 long years, Ballon d'Or has finally shifted away from the reign of Cristiano Ronaldo and Lionel Messi. Luka Modric has ended Cristiano Ronaldo and Lionel Messi’s dominance in the men’s awards while Lyon’s Ada Hegerberg took the first ever women’s award in Paris. Ada Martine Stolsmo Hegerberg, is a Norwegian professional footballer who plays as a striker for the Division 1 Féminine club Olympique Lyonnais. She has previously played for Kolbotn and Stabæk in Toppserien.Hegerberg has represented Norway at the youth international level, and made her debut for the senior team in 2011. In 2013, she was a part of the Norwegian team that won silver at the 2013 UEFA Women's Championship.When Lyon’s Ada Hegerberg finished the season with a third consecutive Champions League winner’s medal she threw down the gauntlet, tweeting: “Hey @Cristiano can you score one more tomorrow?” As she latched on to a Shanice van de Sanden cross, scoring her side’s third as they defeated an exhausted Wolfsburg 4-1 in extra time, she matched Cristiano Ronaldo’s 15-goal haul for the 2017-18 campaign.In doing so Hegerberg beat her previous 14-goal tally to secure the record for the most goals in a Women’s Champions League season. The FIFA Ballon d'Or("Golden Ball") was an annual association football award presented to the world's best men's player from 2010 to 2015. Awarded jointly by FIFA and France Football, the prize was a merger of the FIFA World Player of the Year award and the Ballon d'Or, the two most prestigious individual honours in world football. The FIFA Ballon d'Or was awarded based on votes from international journalists and national team coaches and captains, who selected the players they deemed to have performed the best in the previous calendar year.The six editions of the FIFA Ballon d'Or were dominated by Lionel Messi and Cristiano Ronaldo, as part of their ongoing rivalry.Barcelona's Messi won the inaugural Ballon d'Or in 2010 and went on to win three in a row, after his wins in 2011 and 2012. Ronaldo, who plays for Juventus, won successive awards in the next two years. The final FIFA Ballon d'Or was presented to Messi in 2015. 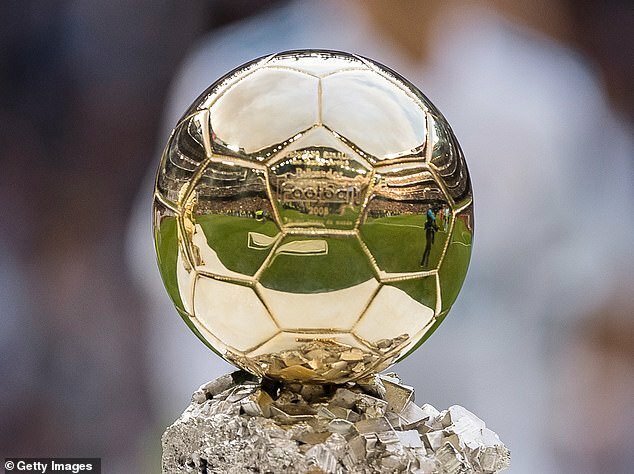 Its awarding bodies subsequently ended their partnership; for 2016, France Football reintroduced the previous format of the Ballon d'Or, while FIFA created The Best FIFA Men's Player award. The Ballon d'Or is an annual football award presented by France Football. It has been awarded since 1956, except between 2010 and 2015, as explained above. Conceived by sports writer Gabriel Hanot, the Ballon d'Or award honours the male player deemed to have performed the best over the previous year, based on voting by football journalists. Originally it was an award for players from Europe. In 1995 the Ballon d'Or was expanded to include all players from any origin that have been active at European clubs. The award became a global prize in 2007 with all professional footballers from around the world being eligible. 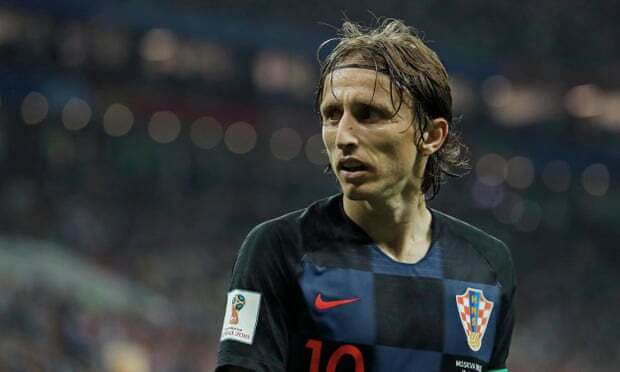 So, the winner this year is : ‘Luka Modrić’ – a (Croatian professional footballer who plays as a midfielder for Spanish club Real Madrid and is the captain of the Croatia national team. Born in Zadar, Modrić's childhood coincided with the Croatian War of Independence which displaced his family. In 2002, he was signed by Dinamo Zagreb at age 16, after showing promise with his hometown club's youth team. After the 2011–12 season, Modrić joined Real Madrid for a £30 million transfer fee, where he became a key contributor under head coach Carlo Ancelotti and helped the team win La Décima during 2013–14 season, being elected to the squad of the season. In 2015, he became the first Croatian player ever to be included in the FIFA World XI. Modrić made his international debut for Croatia against Argentina in March 2006, and scored his first international goal in a friendly match against Italy. Modrić led Croatia to the 2018 World Cup Final, and he received the Golden Ball award for Best Player of the Tournament. Furthermore, he has been named the Croatian Footballer of the Year six times, tied with Davor Šuker for most wins. The other winner is - Lyon and Norway striker Ada Hegerberg, who won the inaugural Women's Ballon d'Or award.The 23-year-old scored in this year's Champions League final as French side Lyon beat Wolfsburg 4-1 in Kiev.Wolfsburg and Denmark striker Pernille Harder was second, Germany midfielder Dzsenifer Marozsan third and England and Lyon defender Lucy Bronze sixth.The award - voted for by journalists - recognises the best player in the world. 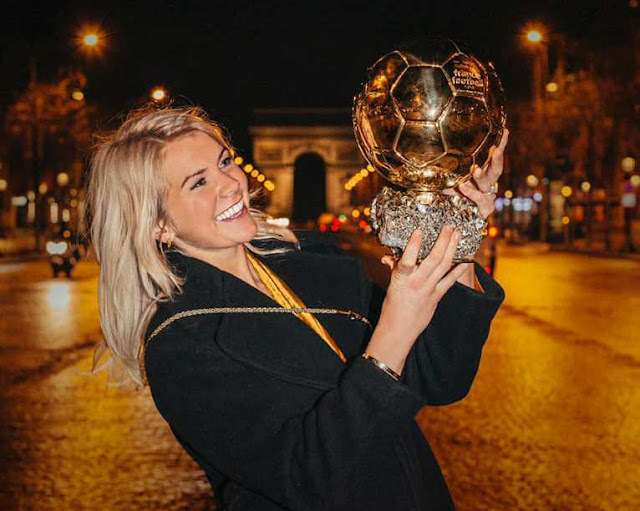 Co-host Martin Solveig, a French DJ, was widely criticised on social mediaafter asking Hegerberg during the presentation: "Do you know how to twerk? "The player simply responded: "No. "Solveig later apologised, and Hegerberg played down suggestions it had marred her win. Has Bumrah's fiery spell won Melbourne Test !! tinseldom's love with gangster movies ! Marina beach ~ and a good samaritan .. .. ..
Usain Bolt can defy gravity too !